Author of Blues People Dies. 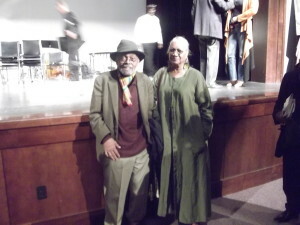 Amiri Baraka, playwright, poet, activist, and author of Blues People, died on Thursday 9th January in Newark, New Jersey. He was 79 years old. May he Rest in Peace.